The cover letter presents your research to the journal editor. One of the last things that comes to mind when preparing manuscripts for submission is the cover letter, yet it is the first (and sometimes only) item read by the journal editor. The editor-in-chief or subject matter editor will often use your cover letter to determine if your manuscript is appropriate for their journal. Therefore, it should be a well-written letter that presents a clear argument as to why the journal should publish your paper. An ideal cover letter consists of two paragraphs. The first sentence should state the title of the manuscript and the type of submission (regular article, review article, etc.). The rest of the paragraph should address any specific items the journal guidelines request (see below). In the second paragraph, which explains why the journal should publish your research, it is important to highlight the main conclusions of the study and convince the editor that your research is relevant to the readership of their journal. In particular, mention any new theory, methods, or important contributions to basic or applied research. Rarely would you print, sign, and mail the cover letter. Instead you would include it as part of the submission process either as a separate file or in response to one or more questions as part of your online submission. Many journals have specific items or questions that you must address in your cover letter or as part of the online submission process. Unfortunately, some of these may not be apparent until you have started submitting your manuscript, so check in advance to see if you will need to include any of these items as some of these requests can take some time to complete. When submiting a revised manuscript, a single paragraph with the title, type of submission, and a statement indicating that your responses to comments from the reviewers and editor are listed below should suffice. After the well-written cover letter you sent to the appropriate journal convinced the editor, the editor sent your manuscript out for review. Good luck! 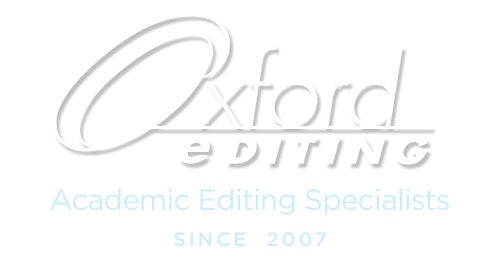 ©Karen Harper, PhD, and Oxford Editing, 2015. Unauthorized use and/or duplication of this material without express and written permission from this blog’s author or owner is strictly prohibited. 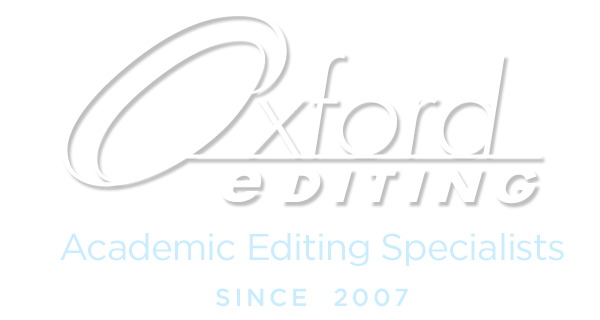 Excerpts and links may be used, provided that full and clear credit is given to Karen Harper, PhD, and Oxford Editing with appropriate and specific direction to the original content.